Since I’ve been staying home with Savannah these last few months, I’ve been looking for different crafts to do. I have so many scraps, but don’t know what to do with them! I found this really cool website, GreenKidCrafts.com that puts together small craft kits that are easy and fun! All the crafts are Earth Friendly. Yeah! At GreenKidCrafts.com they use recycled supplies whenever possible. Most of the materials can then be recycled. Foam and plastic materials are not used and packaging is minimal. I’vvve seen some crafts at the stores and the packaging is horrible! Shipping materials are also recycled. 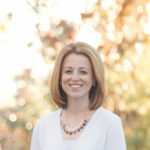 They also offset 100% of the carbon dioxide generated by their business and help to fund the development of renewable energy projects across the United States. 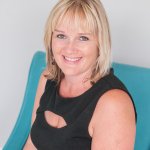 I Love Green Companies!! 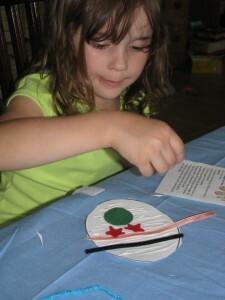 Green Kids Crafts is a monthly craft subscription. 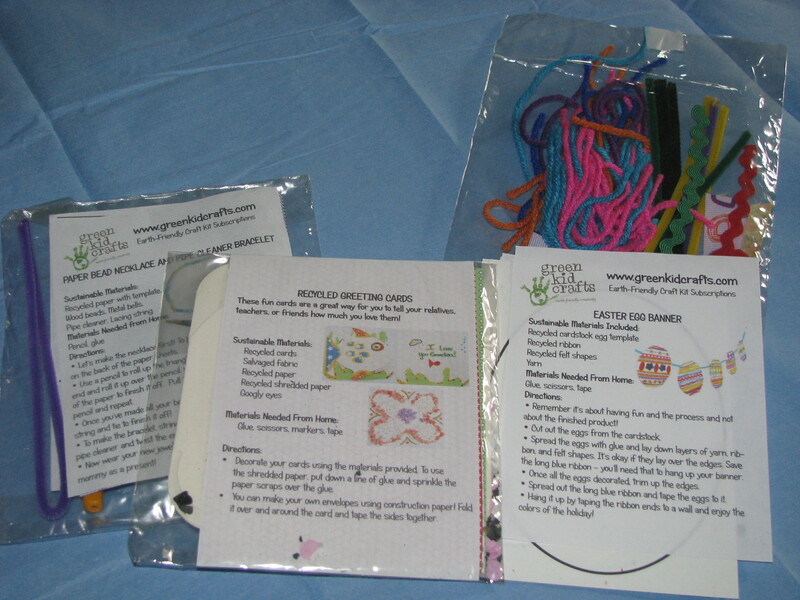 They send out 3 craft kits a month and gear it toward the childs age. All materials are included, except scissors and glue. Some adult supervision and help may be needed. 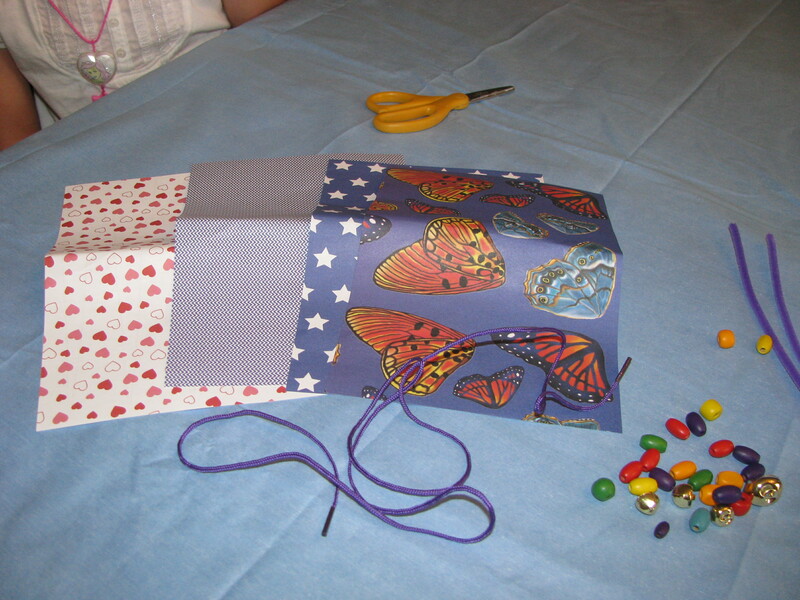 Examples of material s that may be include are recycled paper, recycled felt and recycled ribbon. Others are natural materials like canvas, noodles, stones, wool yarn, shells, cotton fabrics and wood. Sometimes salvaged buttons are included to! The subscriptions are $19.95 and again you get at least 3 crafts a month. These are great for grandparents or relatives for gift suggestions. I know Savannah would love getting these in the mail. So…..The crafts come like this. Three small packages. 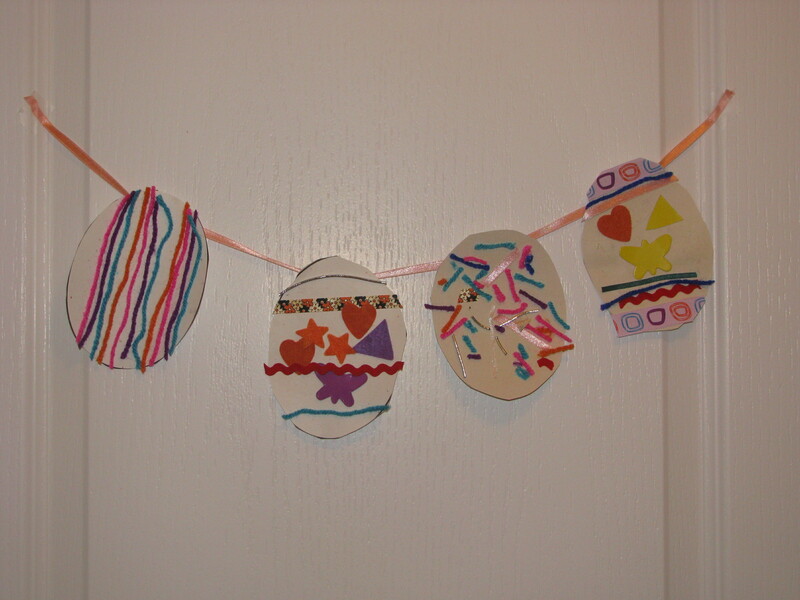 We decided to do the Easter Egg Craft to decorate for Easter. These were very simple. Egg shaped card stock and scraps of yarns and ribbon, as well as little felt shapes. Next up was the paper necklaces. Another simple craft, however, Savannah had a hard time wrapping the paper around the pencil. So I did those. 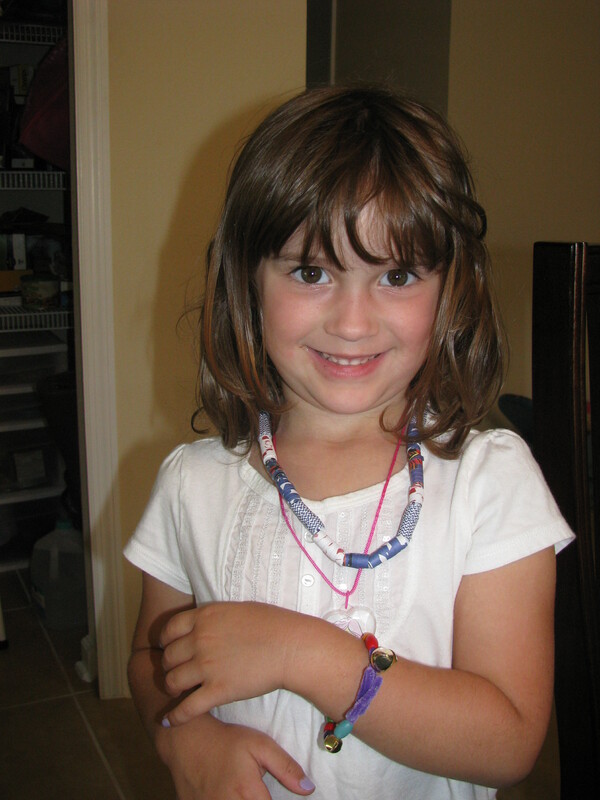 But she was able to cut the paper and bead the necklace and bracelet. We are still waiting to do craft number three, but it’s a greeting card craft. I should have done it for Mother’s Day. But I do have some Graduation cards to make…. Would you like to try Green Kids Craft? 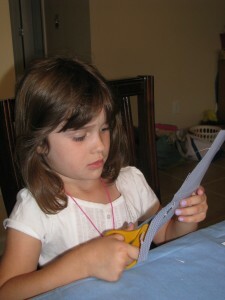 one Mommy Has to Work reader will win a three pack craft adjusted to your child’s age. I received the above crafts to facilitate this review. Opinions are my own. This is perfect for summer, thanks for the giveaway, my girls would love it. I commented on the post She is Such a Ham! My daughters would enjoy it! I would like to win the greenkids craft for my niece.